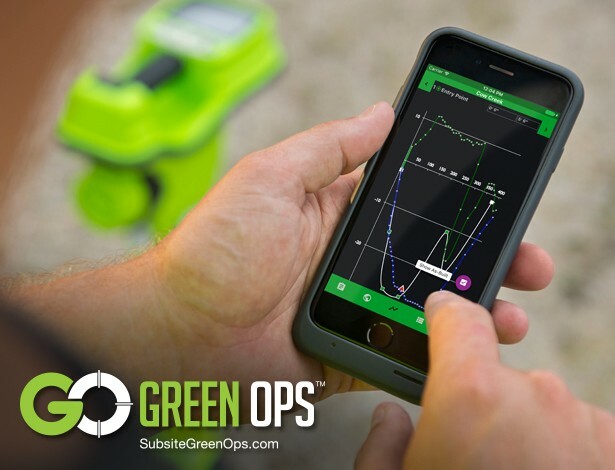 The Subsite® Field Scout app works with your Apple® or Android™ mobile device, allowing you to walk the intended bore path of your next job and record important waypoints and obstacles such as the entry pit, exit pit, and utility crossings. Field Scout reduces the chance of errors by replacing pad and paper, and by giving you the ability to use GPS. Transcription errors are also minimized as Field Scout lets you share your plan electronically. From Field Scout, you can email your plan to a supervisor, owner, or client for approval or further action. You can send it to crew members to show what daylighting needs to be done.